We’re pleased to announce that last Wednesday we were officially accredited to the highest standard possible by the Customer Contact Association (CCA), for the third year in a row. This accreditation comprises of a number of benchmarks agreed by senior representatives across the industry, to set the standard for customer service excellence and performance. 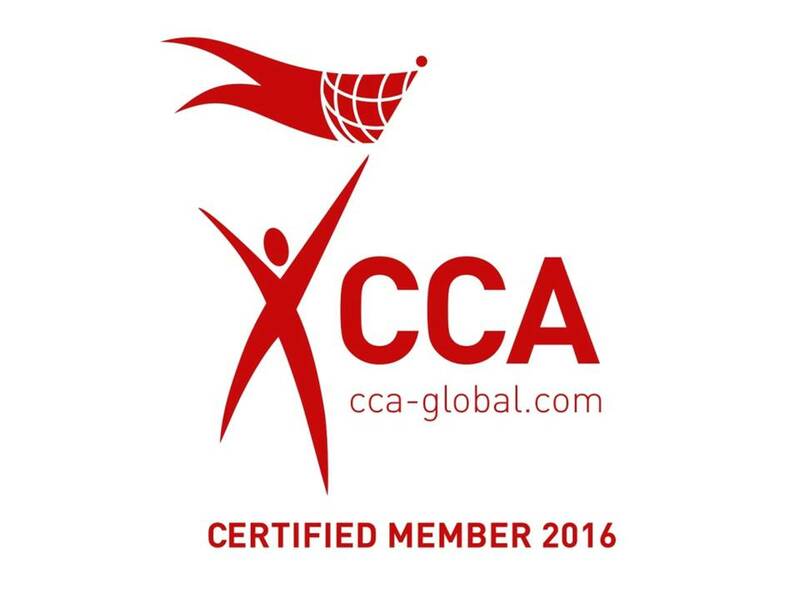 With more than 15 years of experience, the CCA is firmly recognised as a leading authority in the customer service space. This is a fantastic endorsement of Liberata’s ongoing work in delivering exceptional customer service to its clients. 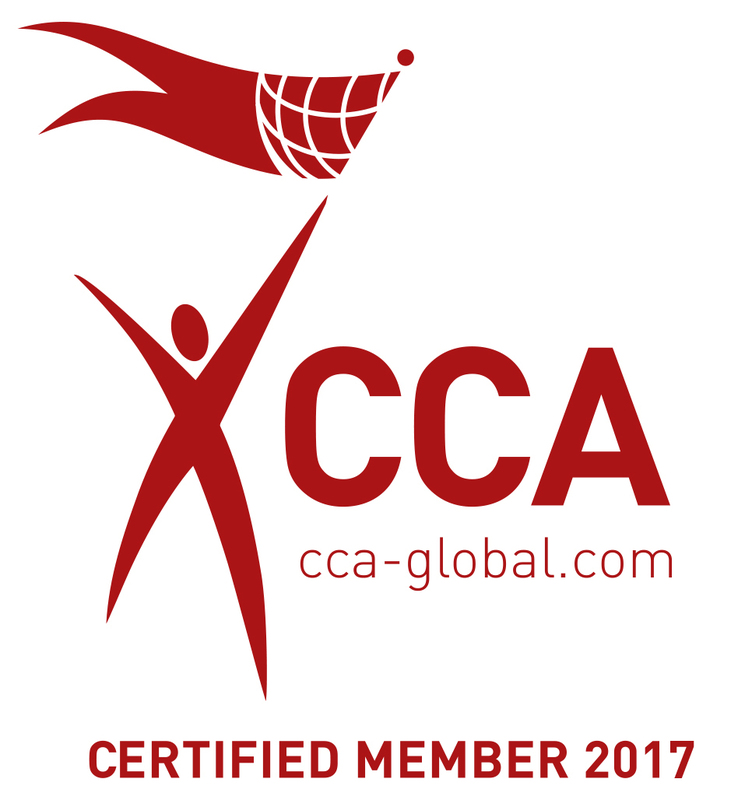 Vijay Chandiramani, Executive Director at Liberata, said: “We are tremendously proud to have received the CCA accreditation for the third year in a row. In line with our strategy of delivering ‘intelligent Customer engagement’ (ICE) in partnership with our valued clients in the UK public sector, this accreditation is a vital milestone on that journey. We are committed to delivering key services improvements to our customers through applying the principles of ICE. In addition, our Hounslow team attended the CCA Customer Excellence Awards dinner last Thursday, where they were shortlisted for two awards: ‘Team of the Year’ and ‘Innovation in BPO’. While our fantastic team didn’t win in their categories, it was great to see Liberata being recognised alongside some of the biggest brands in the UK, such as Sainsbury’s, Argos and the DVLA. The nominations were a testament to the teams’ hard work and were very well deserved. Tony Briggs, Head of Customer Services at Liberata, added: “I am immensely proud of the team and their achievement of being nominated in two strong categories. As always it is disappointing not to win, but the calibre of the other nominees and their submissions was high. Our people are critical to our success in delivering services to our clients, so we are delighted that their efforts have also been recognised at the highest level”.